In this issue we feature Richard Evans from Fortune Property Finder, an exclusive buyers agent, servicing local and international clients wishing to purchase in the Newcastle region. As an exclusive Buyers Agent we work only for purchasers and do not list or sell properties. We do not take commissions from developers, vendors or sales agents. We consult all clients on an individual basis to identify and determine their specific needs and expectations to develop strategies to secure the most suitable properties. Negotiate and obtain the best price and terms. 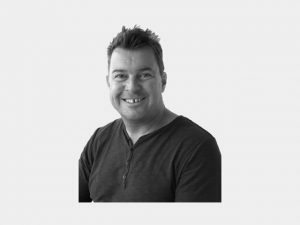 Richard is a fully licensed Real Estate Agent with a personal history of over twenty years’ property renovation and investing experience. As a registered member of the Real Estate Institute of New South Wales (REINSW) and the Real Estate Buyers Association (REBAA), he works with an extensive network of professionals including solicitors and conveyancers, inspectors (building, electrical, pest), mortgage brokers and tradespersons. Services include property inspections and searches (including shortlist of suitable properties), acquisition strategies, bid at auction, negotiations of property price and conditions and provision of property and suburb reports. Richard will help you make informed decisions for a better outcome and avoid costly mistakes. 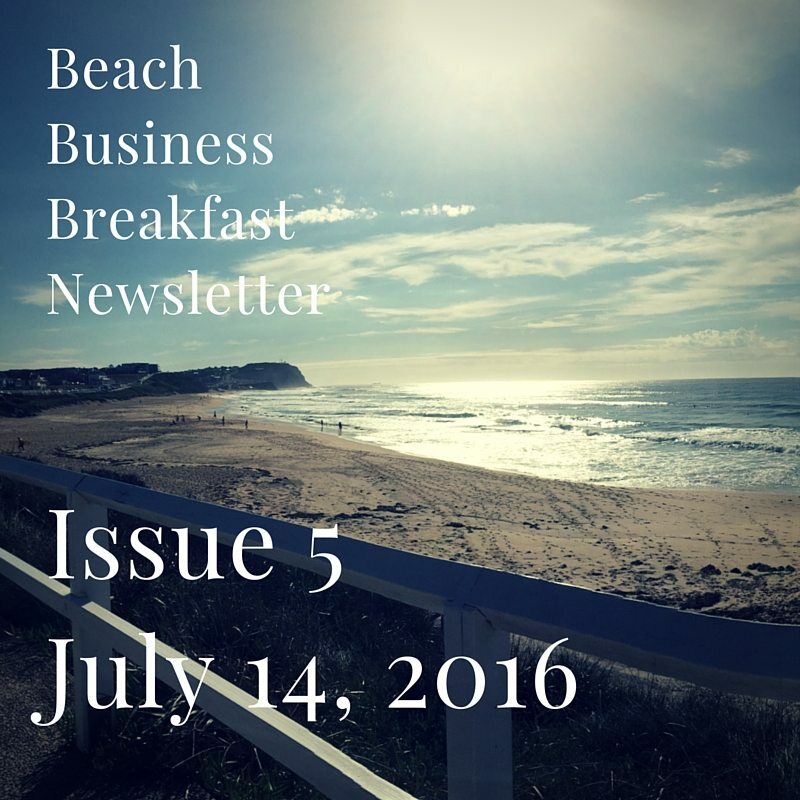 SPECIAL OFFER: Beach Business Breakfast members will receive a detailed suburb information report with a free consultation.